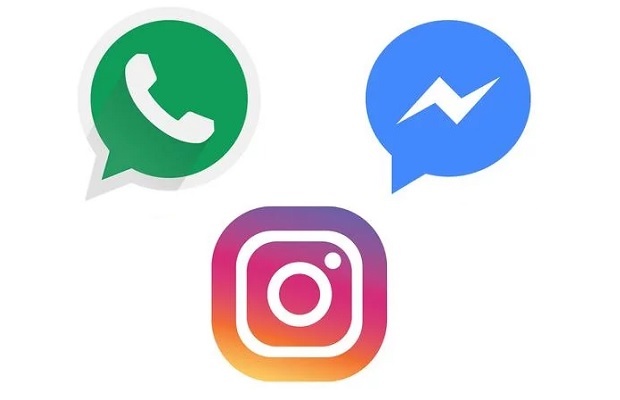 Facebook is planning to integrate WhatsApp, Instagram and Messenger across its applications, (but will remain separate apps) according to new report. The New York Times reports that under the plans, a WhatsApp user would be able to start a chat with an Instagram user, breaking down barriers between Facebook’s social platforms. Under the new scheme, a Facebook Messenger user would be able to send an end-to-end encrypted conversation with someone who only has a WhatsApp account for instance. Messenger, Instagram and WhatsApp will remain separate apps on the home screen but the common messaging features will be unified. Facebook appeared to confirm the report in a statement to the New York Times. The move would represent a strategic shift in Facebook operations as up to now Instagram and WhatsApp have largely been developed independently of the core Facebook platfrom. The report says some employees at Instagram and WhatsApp are uncomfortable with Facebook’s change of direction, which appears to be led by CEO Mark Zuckerberg. Users can have anonymity on Instagram and WhatsApp, unlike Facebook. This poses a challenge for the linking of services. It’s not immediately clear how the integration could be achieved without compromising the values of WhatsApp and Instagram. The work to merge the three elements has already begun, the newspaper reported, and is expected to be completed by the end of 2019 or early next year.